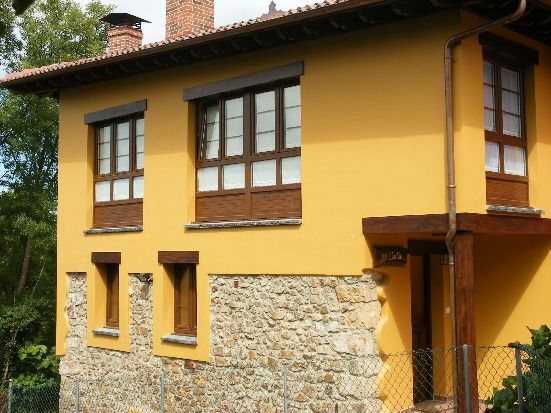 6-bed rural house located in a small village in the council of Piloña (Asturias). On the ground floor there is the kitchen-living-dining room and a toilet, and on the upper floor there are three double bedrooms and two bathrooms. Outside there is a garden with barbecue. The whole house has windows with mountain views.